What makes a film watchable? These are the 10 things that we feel make a film watchable – which one is your biggest reason for choosing to watch the films that you do? The most important, and the reason I’ve seen so many B-Movie shark movies with a budget of less than it probably cost to buy the DVD but we can’t help it, we just love Shark films. If you want to watch a film, then that is exactly what you should do, don’t let anyone tell you otherwise! This has become one of the more popular ones, as comic book films have become so popular. Comic book fans will turn out in droves to see those characters. We can, of course, also include such things as books; historical events and true stories. If we are familiar with the source, that will make our choice easier and explains in some way the popularity of sequels, remakes, and reboots too. If you are a fan of dramas or horror films for example, then a film of this type will rate highly in your viewing choices. We ourselves love a creature feature so that would rate highly in our decision to watch one film over another. Mrs. BMAF would choose a serious drama, for instance! This is probably the biggest climber since I started going to the cinema, thanks to the incredible rise in remakes and reboots. It also includes sequels, which follow after a long gap since the original release. An example is the 20- year gap between the two Jim Carrey Dumb and Dumber films. This is clearly something Disney has considered, as they have taken animated classics, such as this year’s Beauty and the Beast and made them live action films. Whilst I personally only use critics as an indication to see a film, they are a factor. I listen more to what my friends think, either from talking to them or reading their reviews on social media. Your friends or critics that you like and respect will be an opinion you may listen to, but I would never let an opinion put me off if I wanted to see a film. For example, I had friends who hated the new Ghostbusters film last year, but I didn’t listen to them. I saw it, made up my own mind, and really loved it. Like actors/actresses, this is another one which has fallen down the list for making a film watchable. With the desire to share trailers online, we now get excessive amounts of different trailers to promote films. You could almost feel you have seen it all beforehand! Most notably recently, the new Pirates of the Caribbean film gave away the return of characters, which would have been much better as a surprise watching the film. Trailers are almost giving too much away these days! However, we can not rule trailers out entirely as on occasion they can work. The prime example was 10 Cloverfield Lane, a trailer that gave away very little, but raised enough interest to make us want to watch the film. We normally watch a teaser and maybe a trailer, and try to ignore the rest now! Tim Burton is a director whose style I adore, so should he make a film, I will rush out to see as I know I will enjoy it. I guess directors don’t get the same amount of exposure as the actors, but when you know and love a director’s previous work, it certainly can be a reason to watch his latest movie. 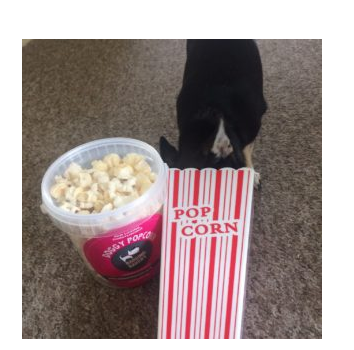 We touched on this in genre, but having two canine reviewers on our team, any film about a dog will pique our interest. A film with snakes however, I would go out of my way to avoid. 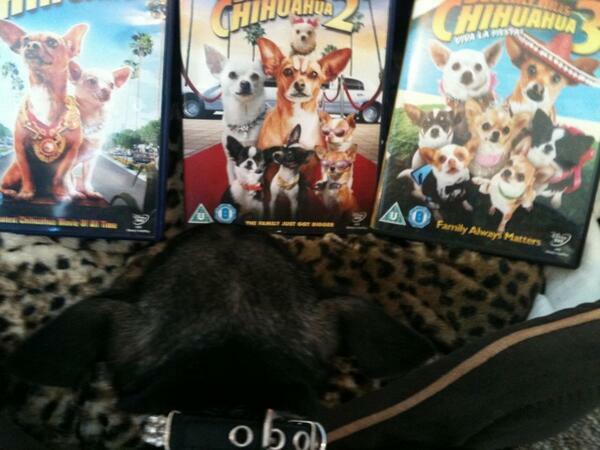 Pepper and Teddy are big fans of the Beverly Hills Chihuahua trilogy! If a film was released in 3-D this could make a film watchable at the cinema if you do not have that technology at home. 3-D doesn’t seem to have been embraced in the way studios thought it would, but done right it can really add to the experience! This can also include the 4DX screenings with motion moving chairs to make you part of the movie; IMAX for the biggest screen possible, and the increasingly popular event cinema. It might be the event that gets your attention, like those held by Secret Cinema which make you feel part of the cinema, or outdoor/drive-in cinemas. Despite seeing Jaws a million times already, we will soon be seeing Jaws on the big screen again. This time, it is the addition of a live orchestra that makes this a definite must-watch for us. 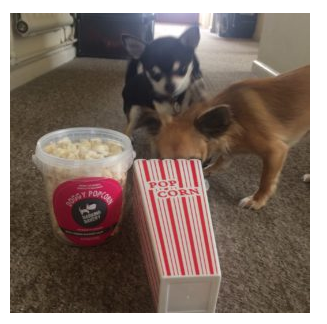 You have the Popcorn but what film do you choose so you can get eating? These are just 10 reasons but what reasons do you have we would love to hear from you?